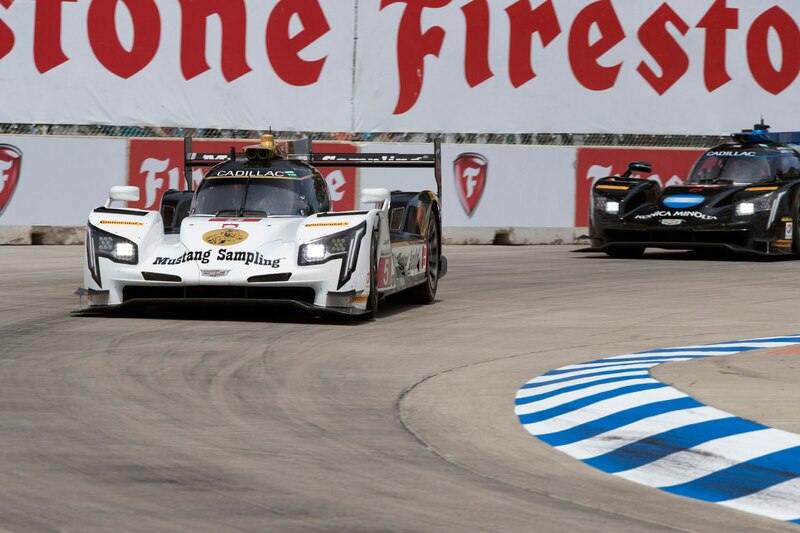 Race cars go through hell. 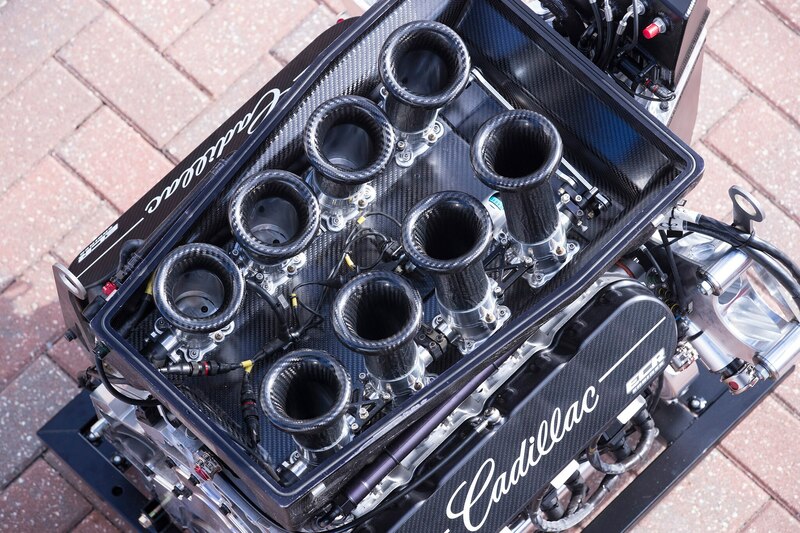 Nearly non-stop abuse normally turns a race car’s engine into a fancy paperweight after only two or three races (or less). 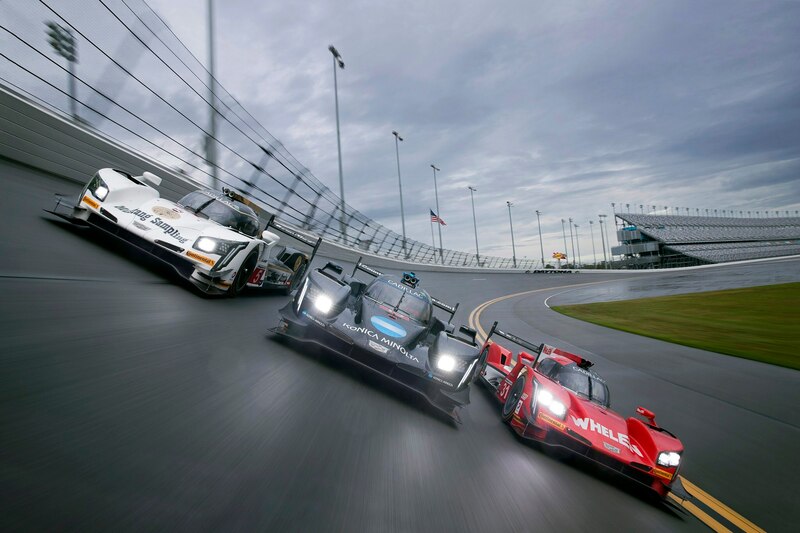 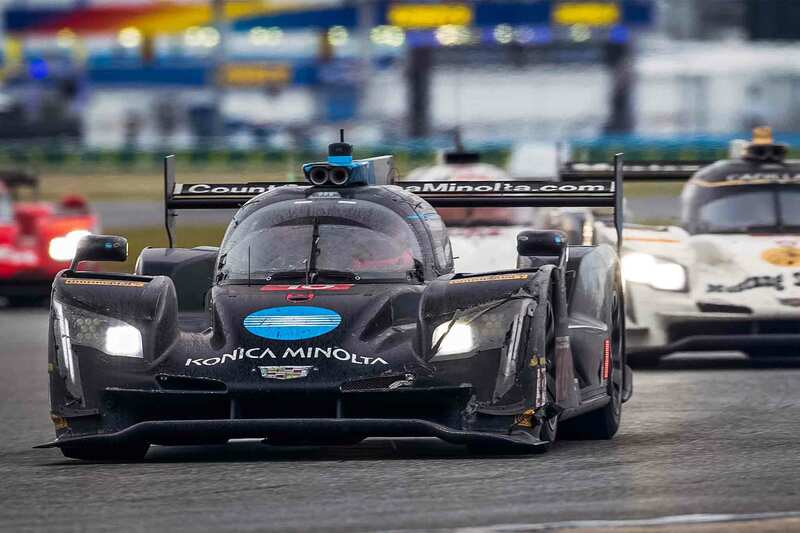 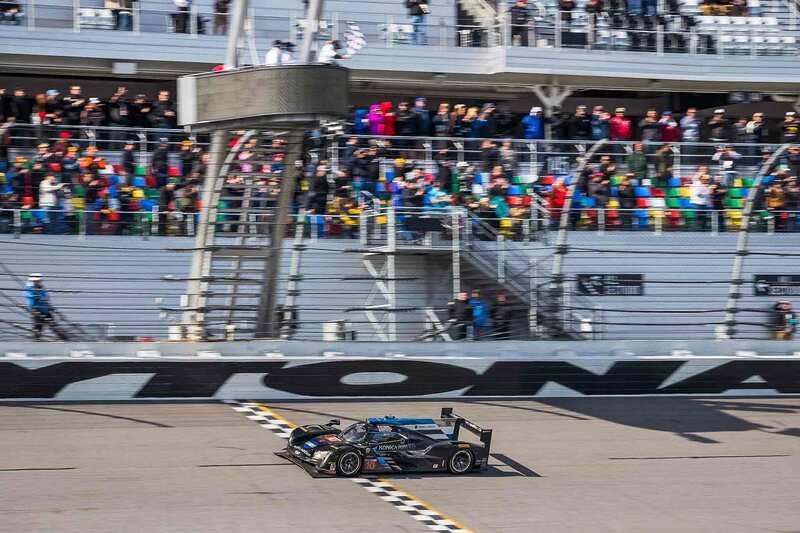 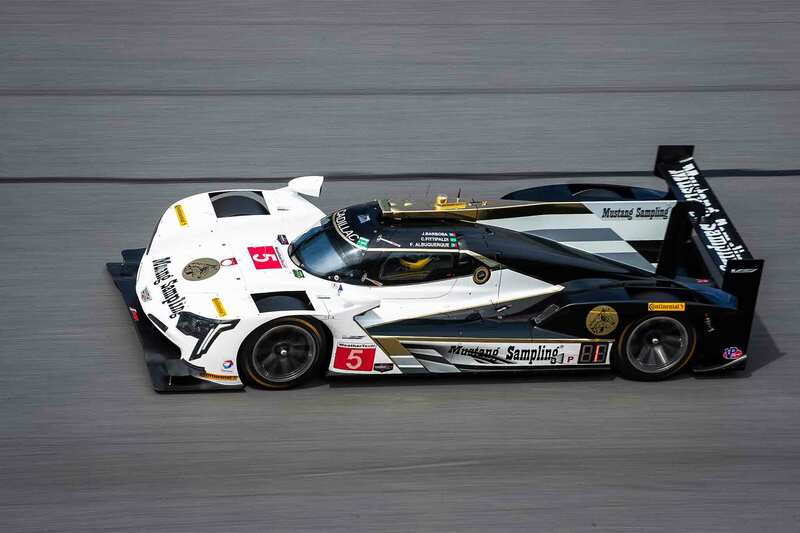 Cadillac, however, seems to have come up with a winning formula, as it hasn’t changed the 6.2-liter V-8s in its three DPi-V.R Daytona Prototypes since they were installed after the 2017 Rolex 24 at Daytona. 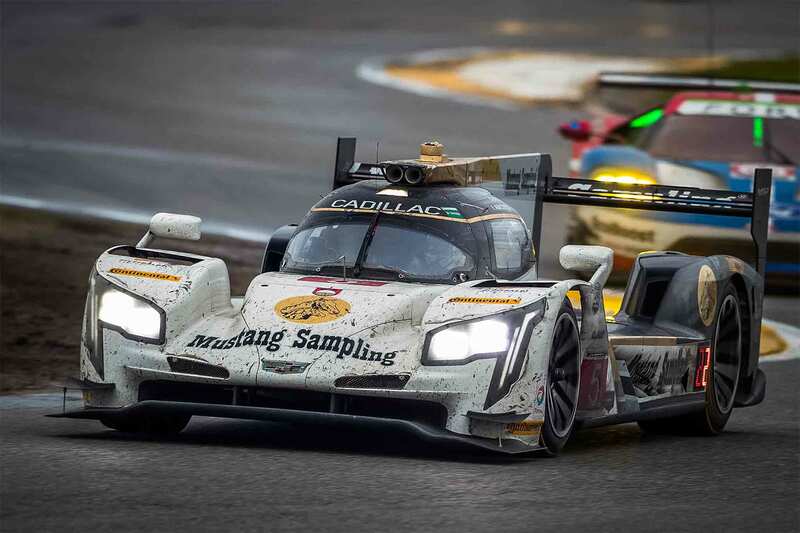 All three cars have gone without an engine change since the practice sessions for the 2017 12 Hours of Sebring, accumulating 2,822 racing miles each, which Cadillac points out is roughly equivalent to 15 Formula 1 races — a level of durability that would certainly be appreciated by a certain Spaniard. 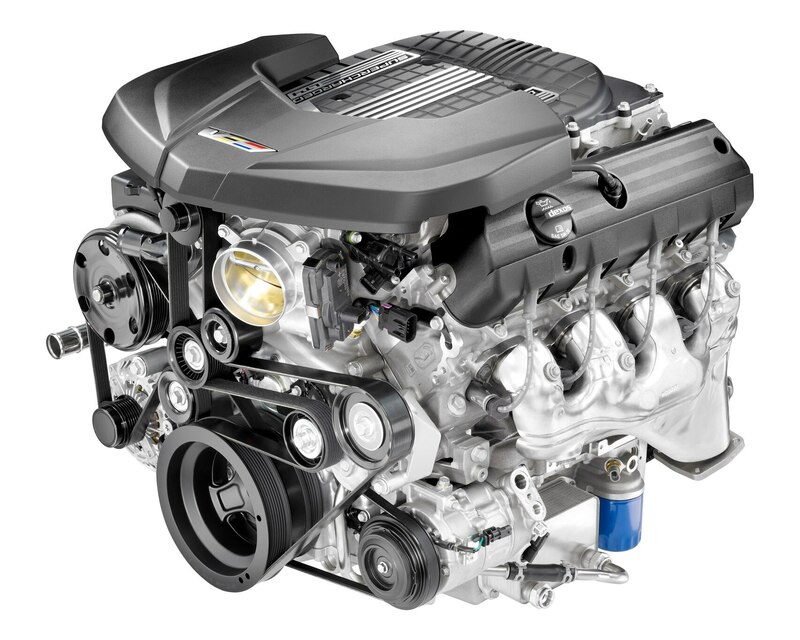 The engines are race-prepped variants of those found in the CTS-V and Escalade. 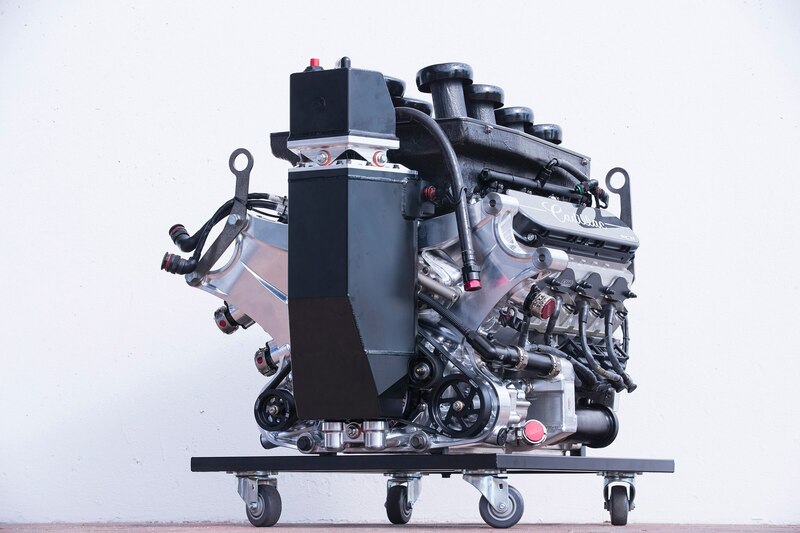 The naturally aspirated units, which are built and maintained by ECR Engines, deliver nearly 600 hp with a redline of 7,600 rpm. 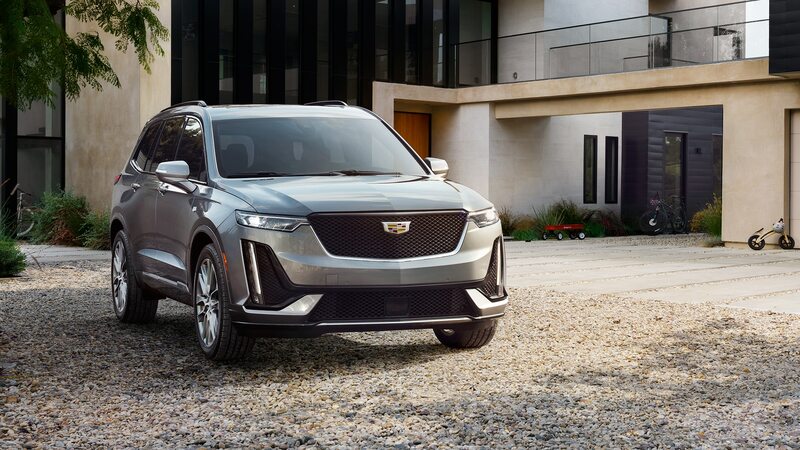 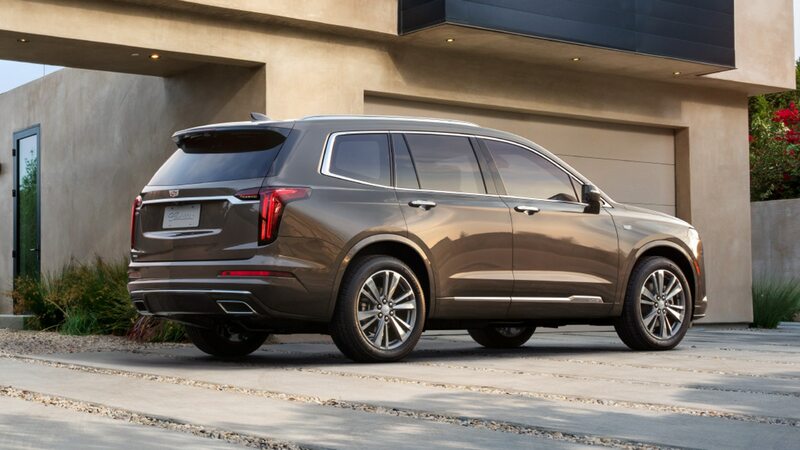 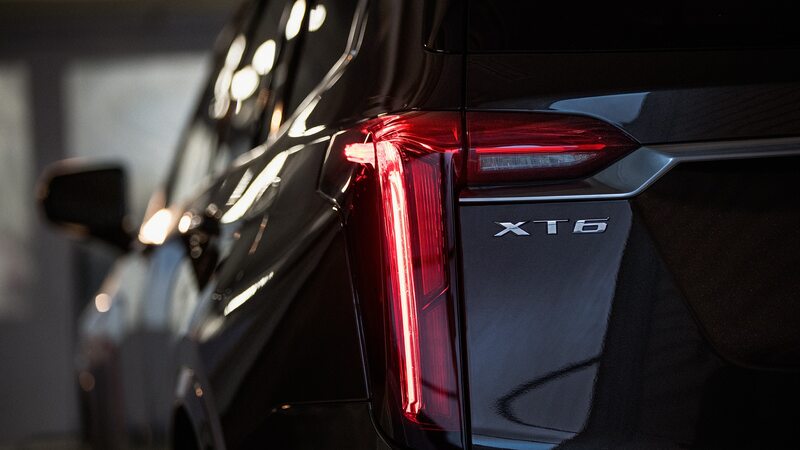 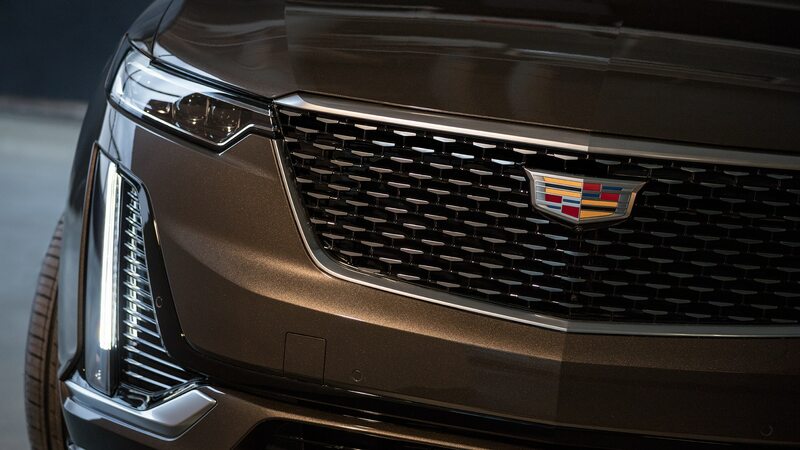 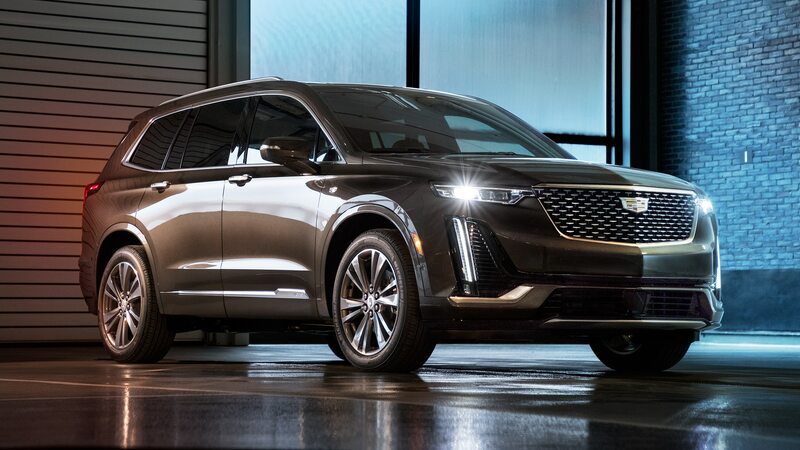 Cadillac states that each engine has experienced nearly 36,000 upshifts and downshifts and 13 hours of wide-open throttle operation, yet hasn’t even undergone a single oil or filter change. 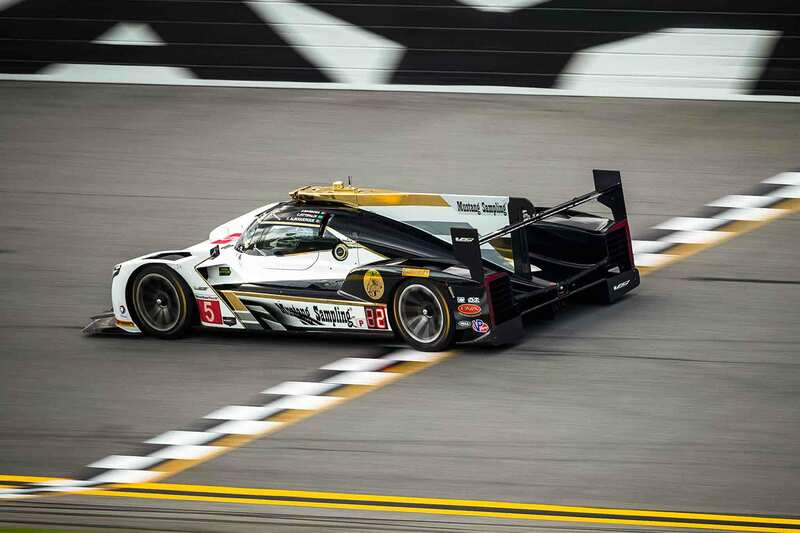 Additionally, each engine is repeatedly subjected to forces as high as 3.5 lateral g, 2.0 vertical g, and 3.5 g under hard braking. 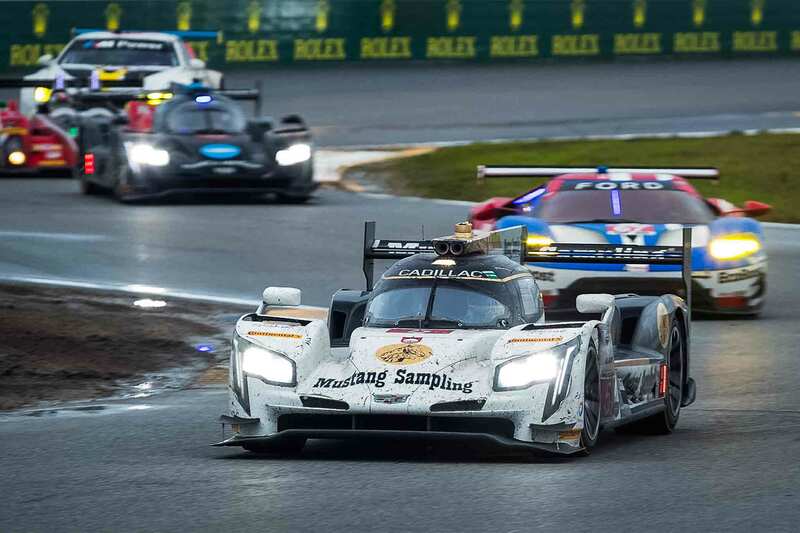 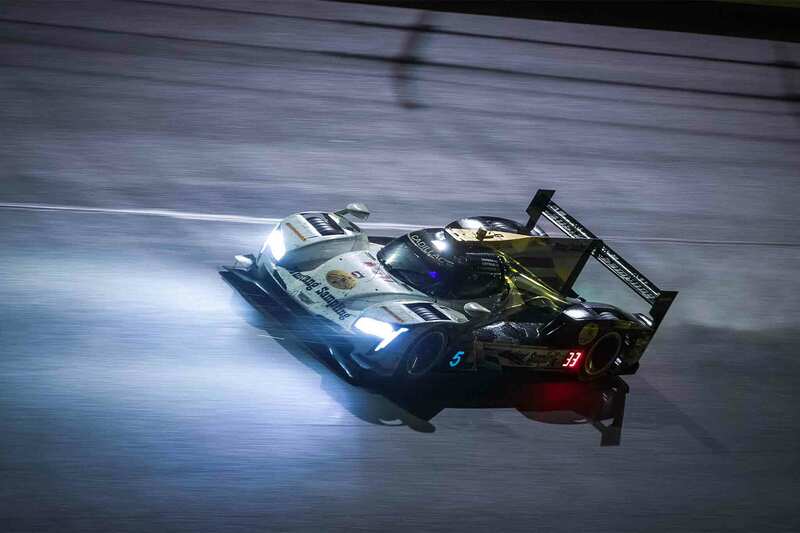 “This season we exchanged engines only once for each car, each receiving a fresh engine after the Rolex 24 at Daytona [the season opener],” said Richard Brekus, Cadillac’s Global Director of Product Strategy. 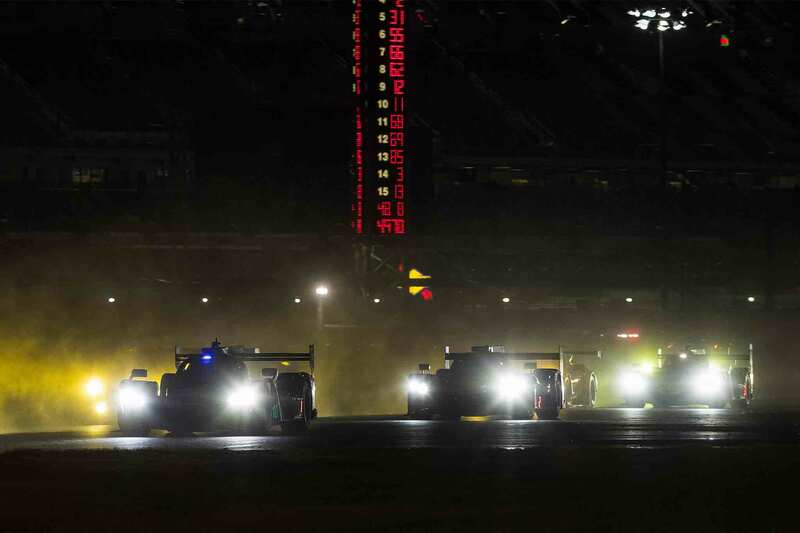 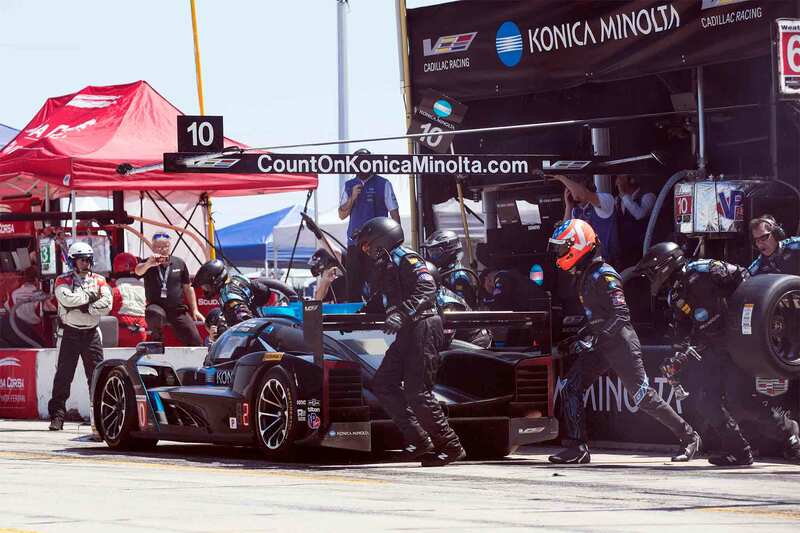 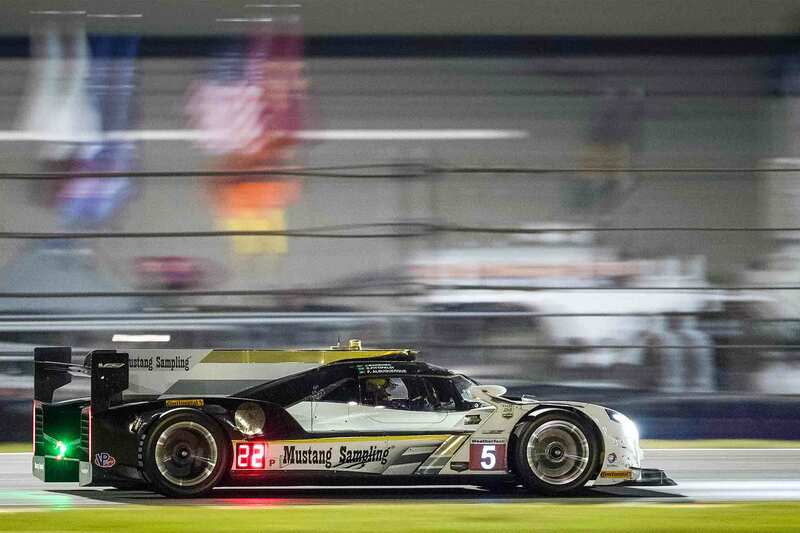 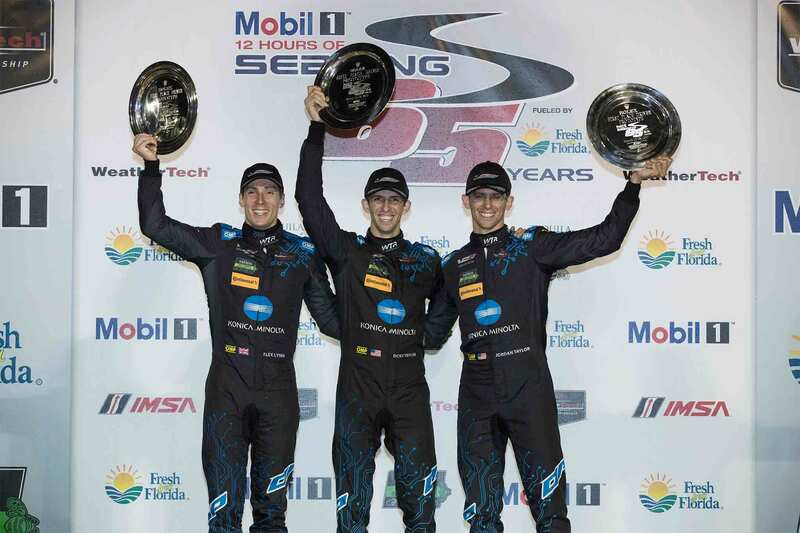 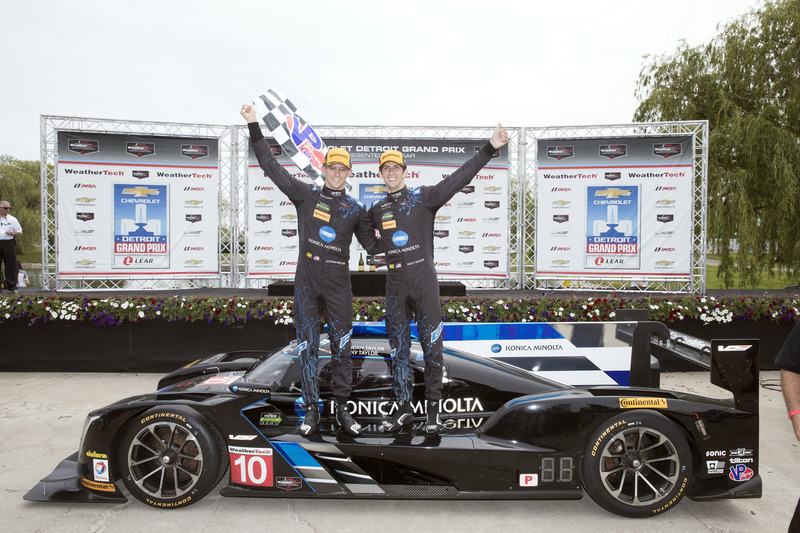 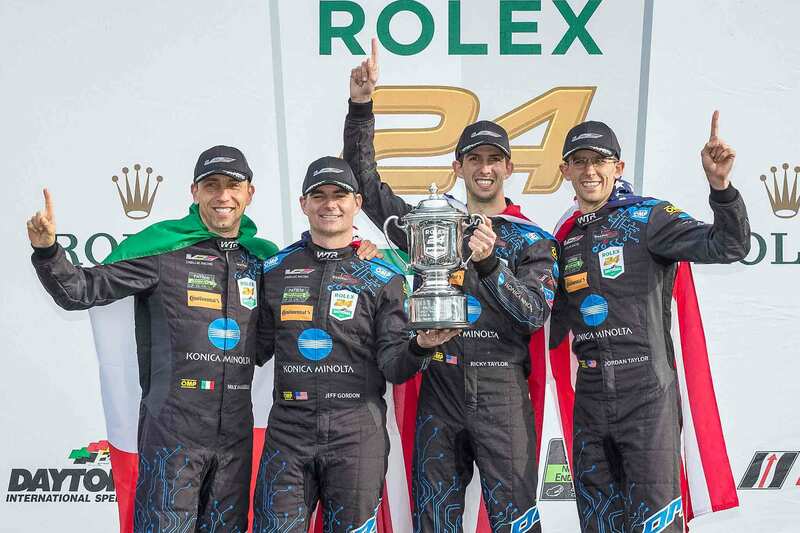 “We disassembled the first engines and found no issues, problems or anomalies after the Rolex 24. 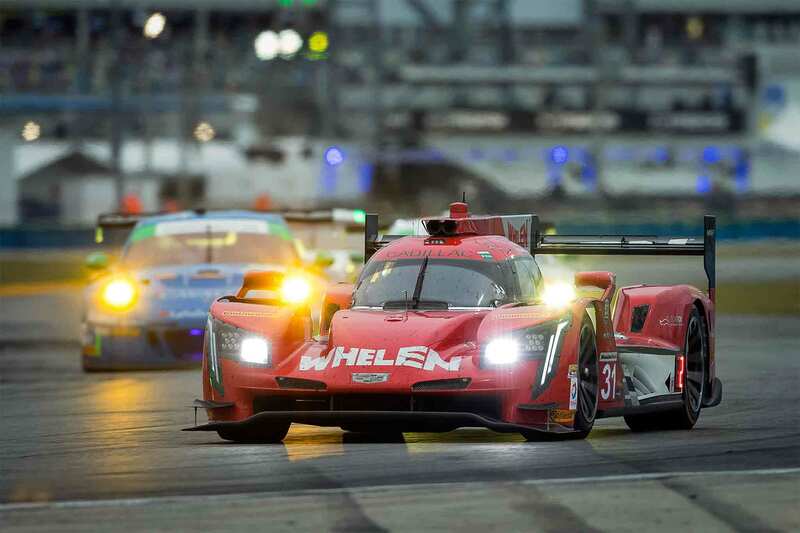 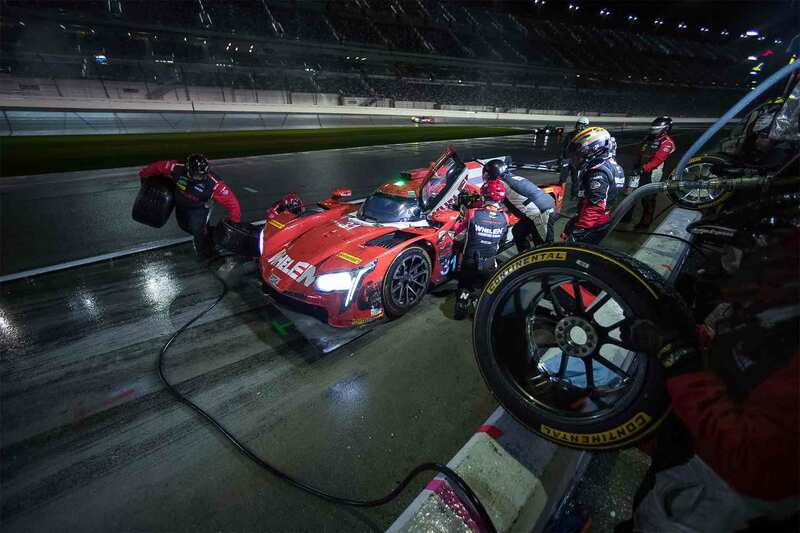 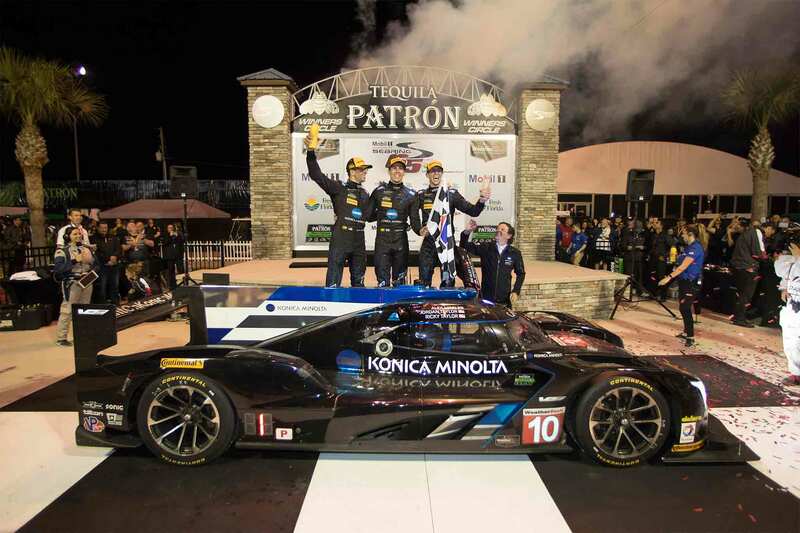 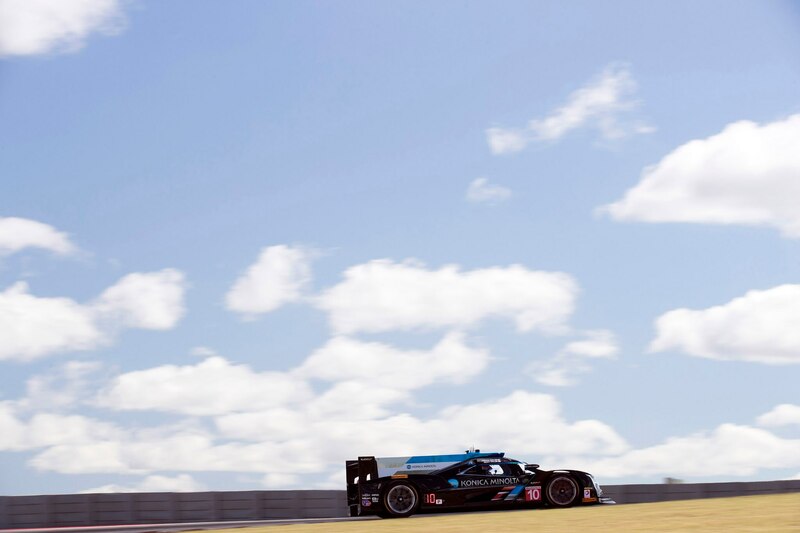 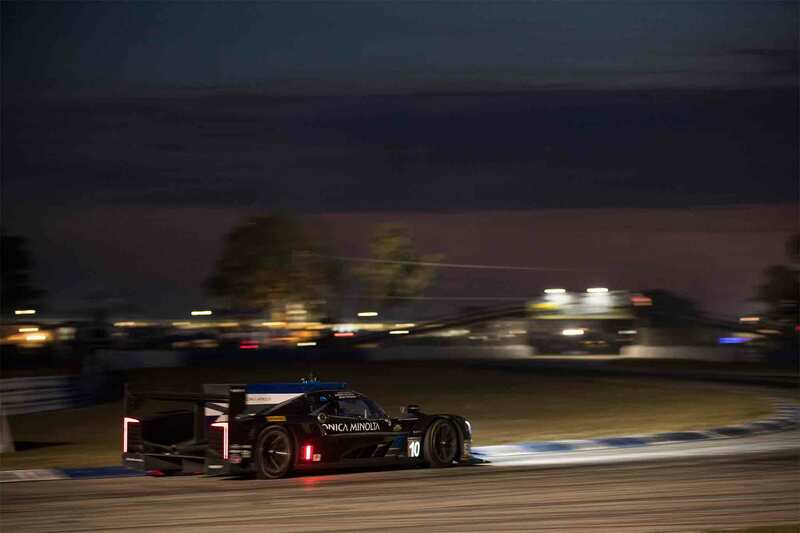 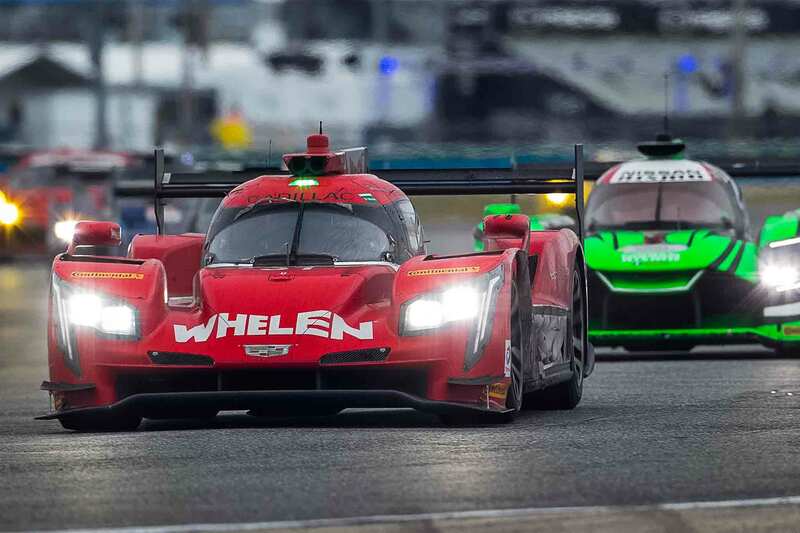 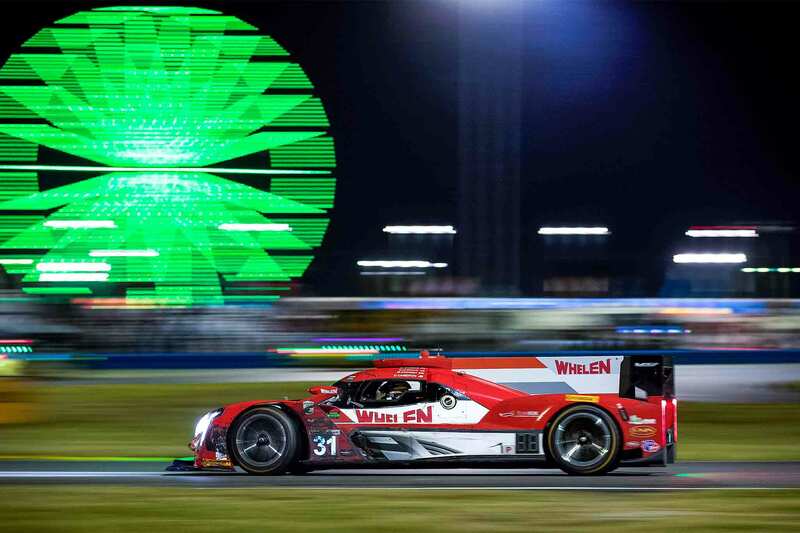 The three cars have each run the engine we installed after the 24-hour race, taking the green flag on the first practice at Sebring, running and winning at Sebring, Long Beach, the Circuit of the Americas, and Detroit with no major issues,” says Brekus. 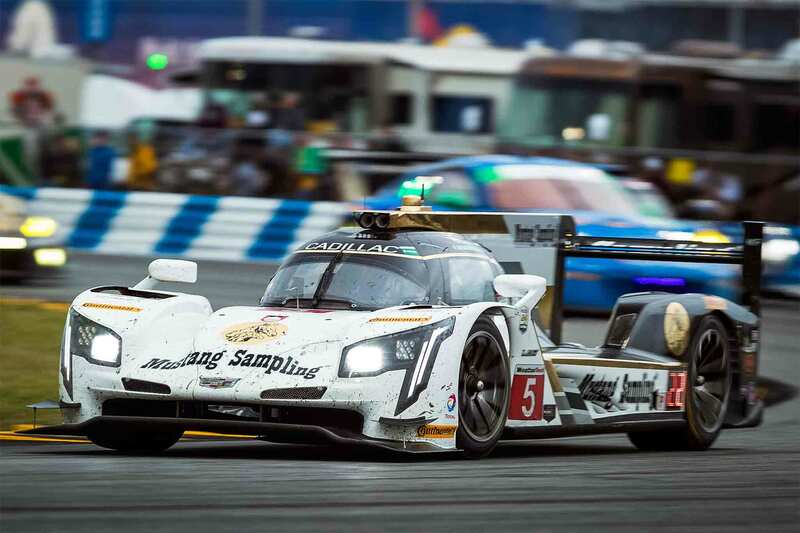 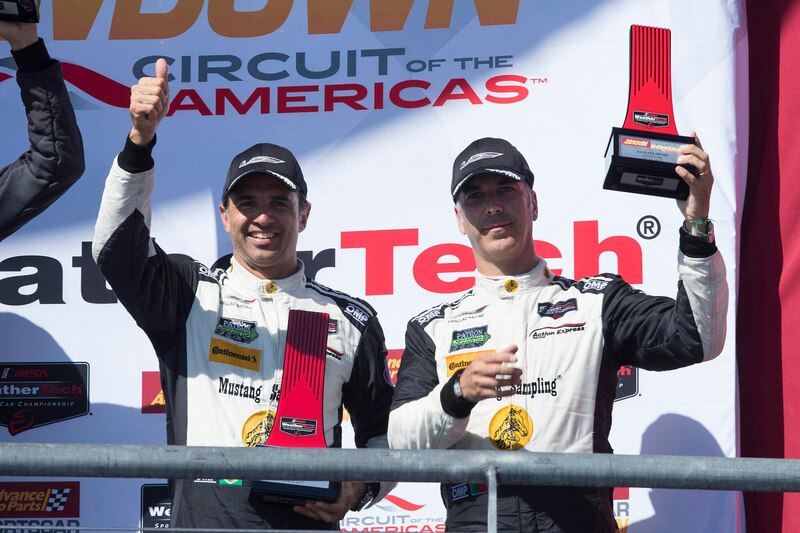 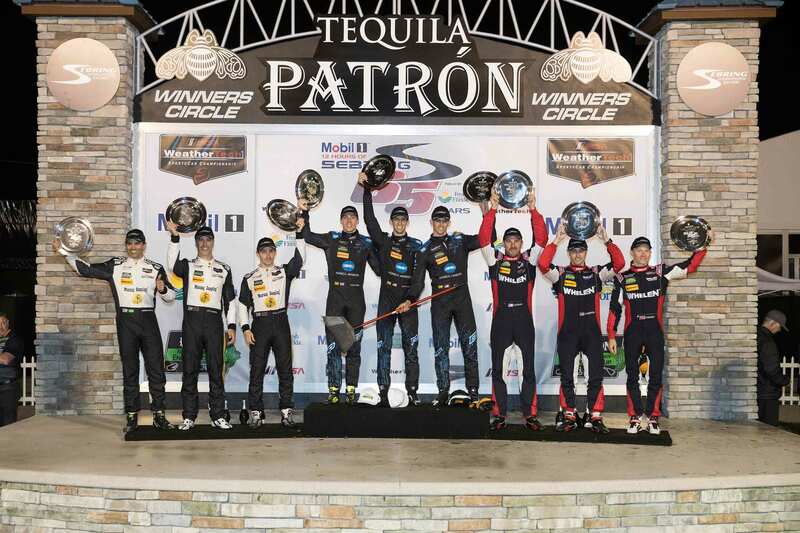 This reliability has led Cadillac to dominate the 2017 IMSA Weathertech Sportscar season, where it’s nabbed 11 of the first 15 podiums, including all five 1st place finishes, building a considerable lead. 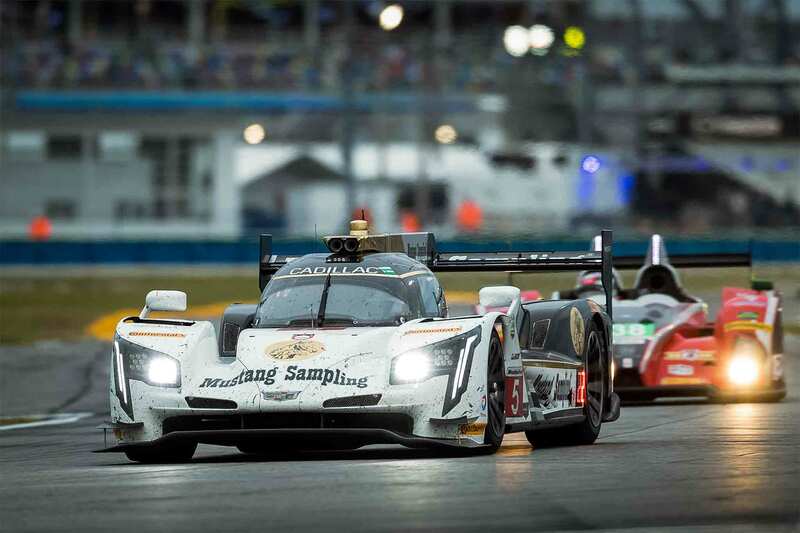 There are seven races left on the calendar and it will be interesting see how long Cadillac’s reliability streak continues.